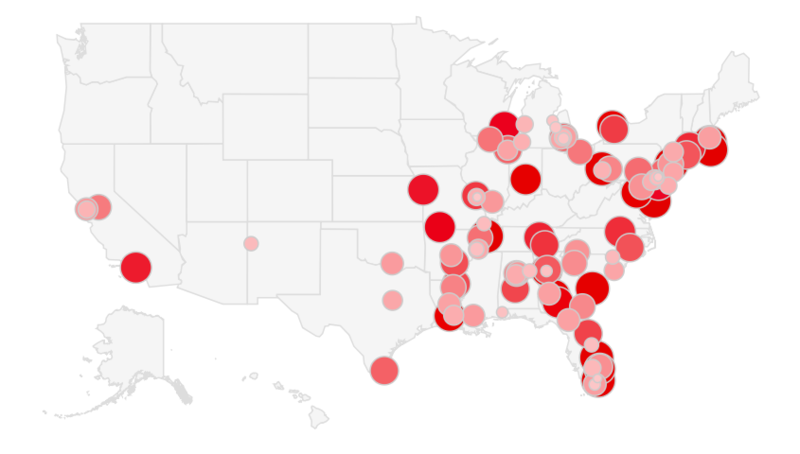 Where are the worst cities to live in America? They are the places with the worst crime, lowest incomes, low home prices, and not much to do, nor bright futures. Previous articleDo You Remember LIMEWIRE?